The carefully finished surface of this high-quality flooring with a terrazzo-look guarantees the absence of pores. Sanitary aspects have been considered very thoroughly. 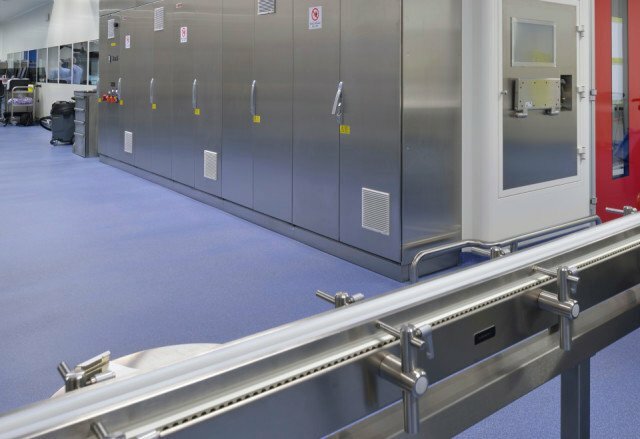 The mechanically condensed flooring can cope with heavy loads. Skirting, fitted seamlessly on the spot, is an option. And: seamless, durable, impermeable to fluids, low-maintenance and applied on site by own specialists. 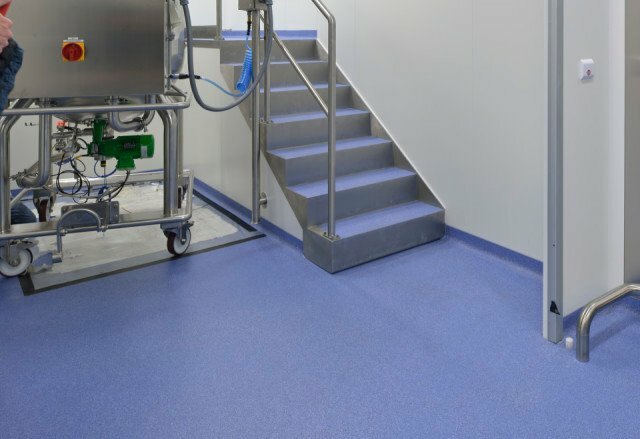 Bolidtop 700 PT is a 5 mm thick machine-sealed and seamless floor finishing based on low-viscose, two component synthetic resins with little odour. 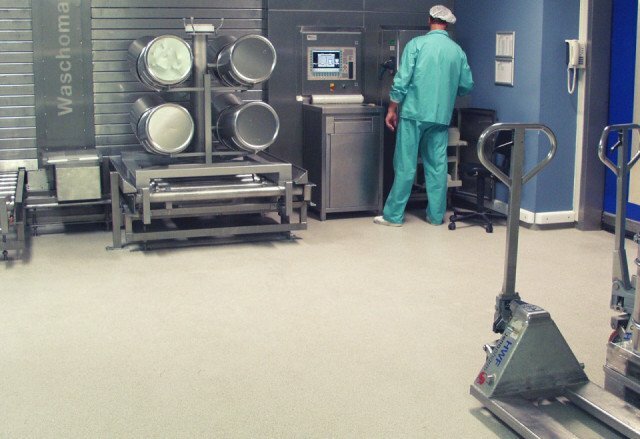 Extra care has been taken with the surface structure so that Bolidtop 700 PT is very hygienic to use. 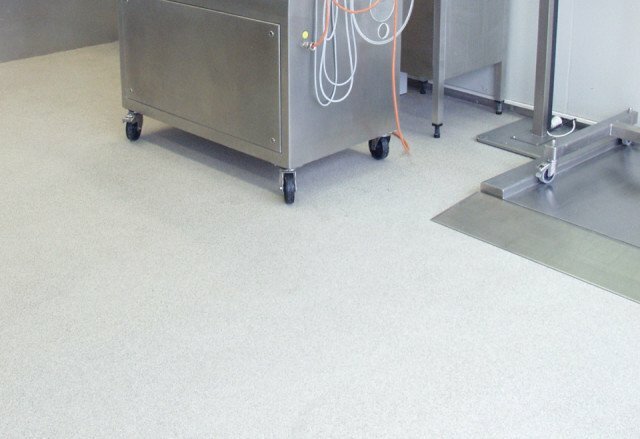 Bolidtop 700 PT has a terrazzo look and is resistant to high pressure and impact. 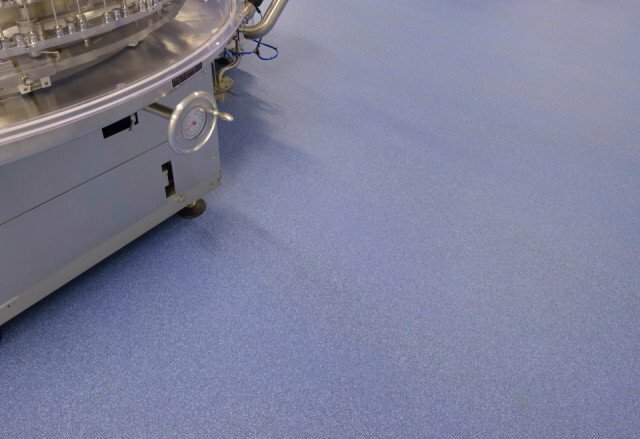 Bolidtop 700 PT was developed for areas where durability, hygiene, image and high mechanical loads are brought together. The Bolidtop 700 PT is scratch-resistant and durable. 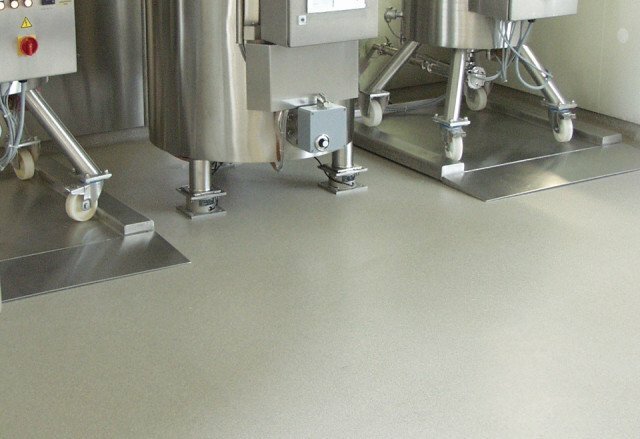 Bolidtop 700 PT is resistant to the most usual chemicals and is applied in liquid form in accordance with a method we developed ourselves. 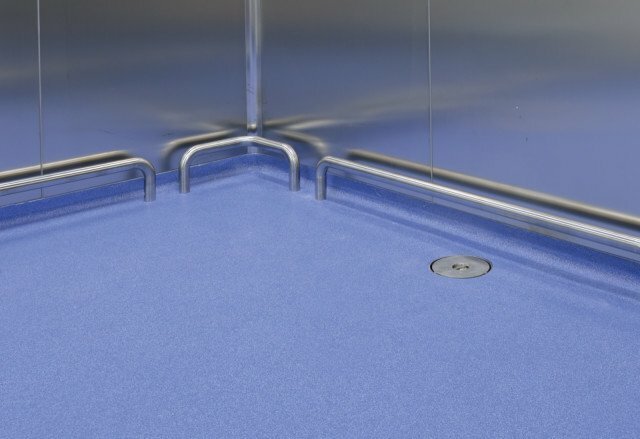 Bolidtop 700 PT is available in a large number of terrazzo colours. Bolidtop 700 PT is resistant to the most usual loads. 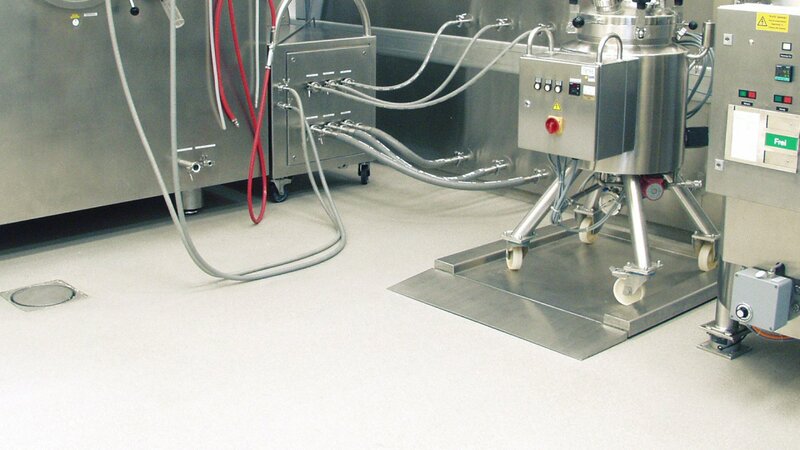 Bolidtop 700 PT is resistant to the most usual chemicals and cleaning products. No electrical properties have been specified for Bolidtop 700 PT.